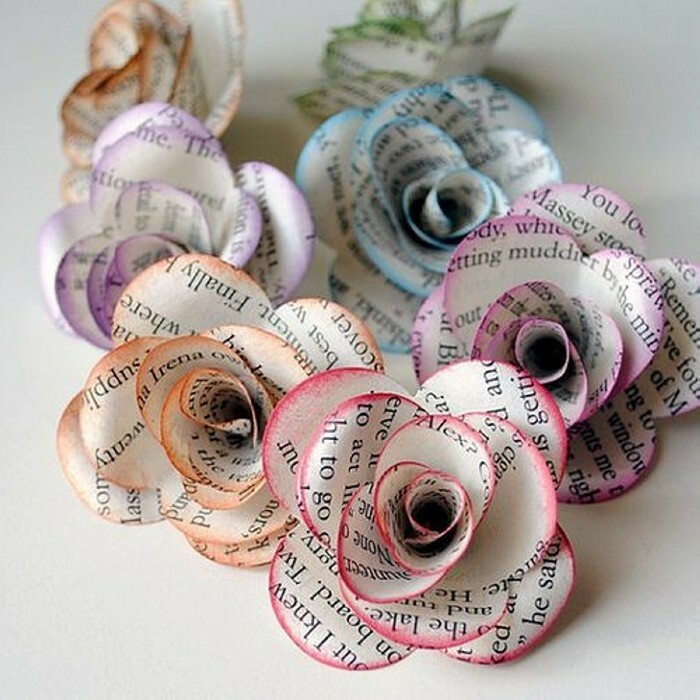 I never feel fully awake in the morning unless I have not been through my news paper thoroughly, it is a daily routine. 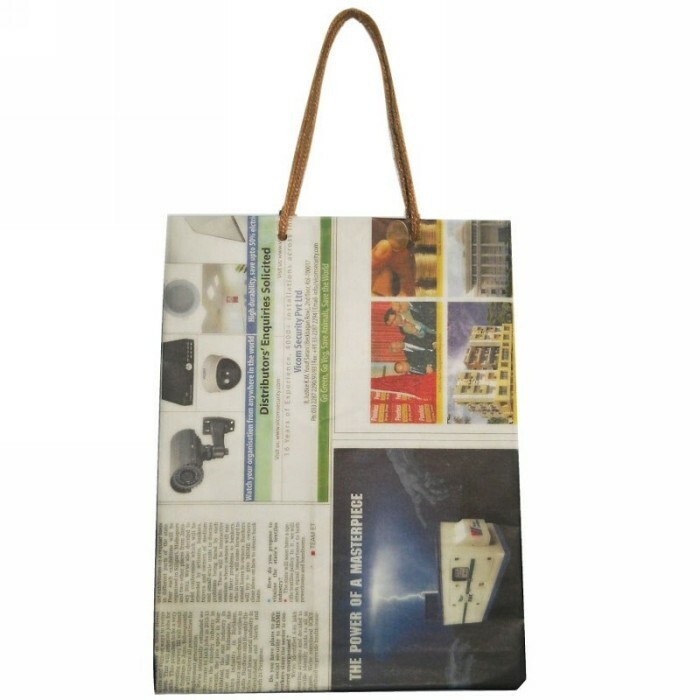 News paper is something that makes you aware of all the happenings worldwide. 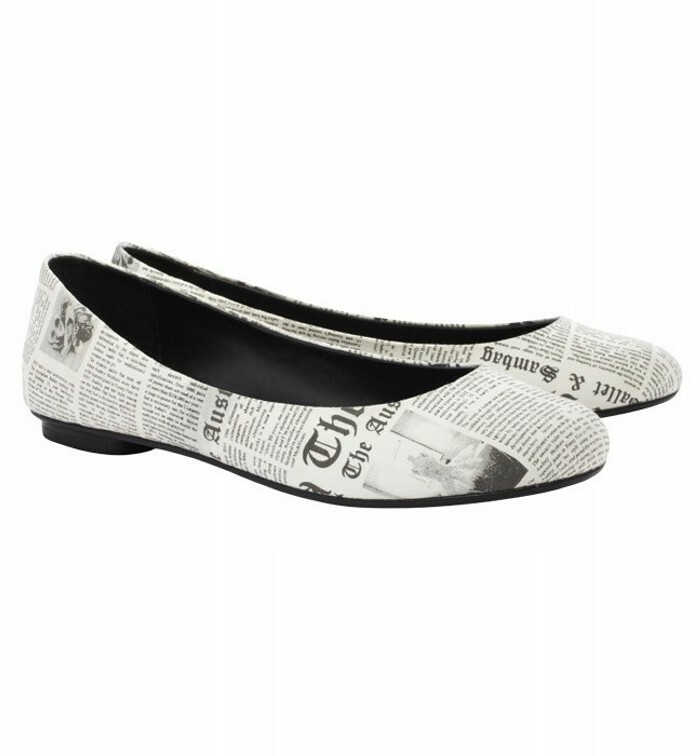 So at times it becomes a sort of addiction to read newspaper regularly. Though it is actually just a piece of paper, but this can be utilized in certain manner to make it more than just an ordinary piece of paper. 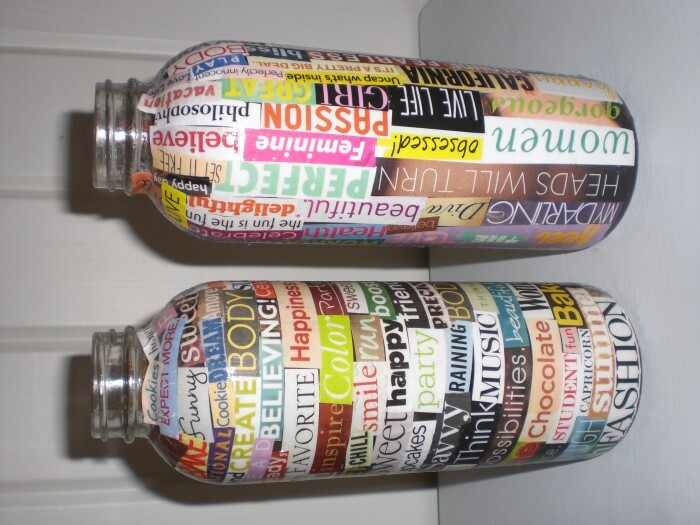 These ordinary pages or piece of paper is going to be turned in not paper mache ideas but some real practical art crafts. 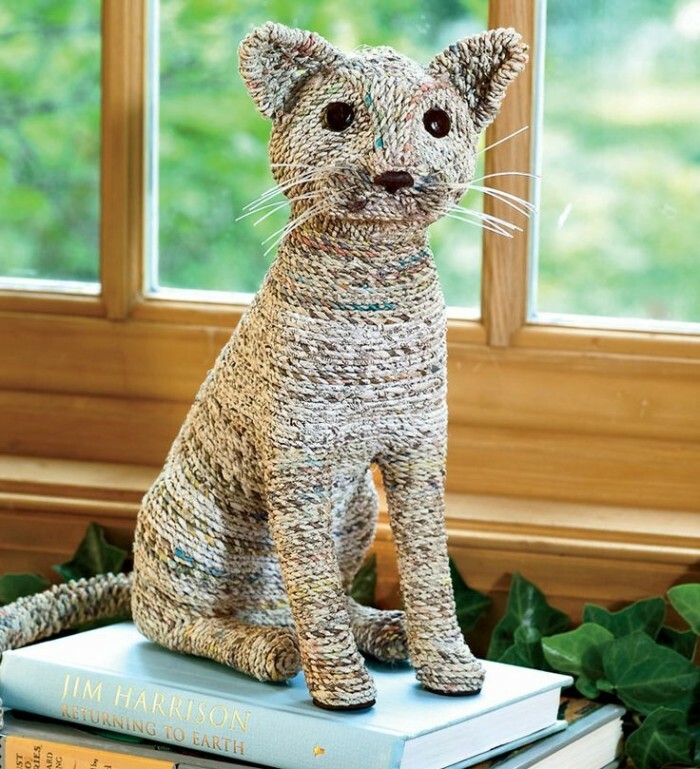 Though the most of crafts on the internet are more book pages oriented because they are more durable, but as we all do not have pile of old books at our disposal so newspaper is ok to get started with. 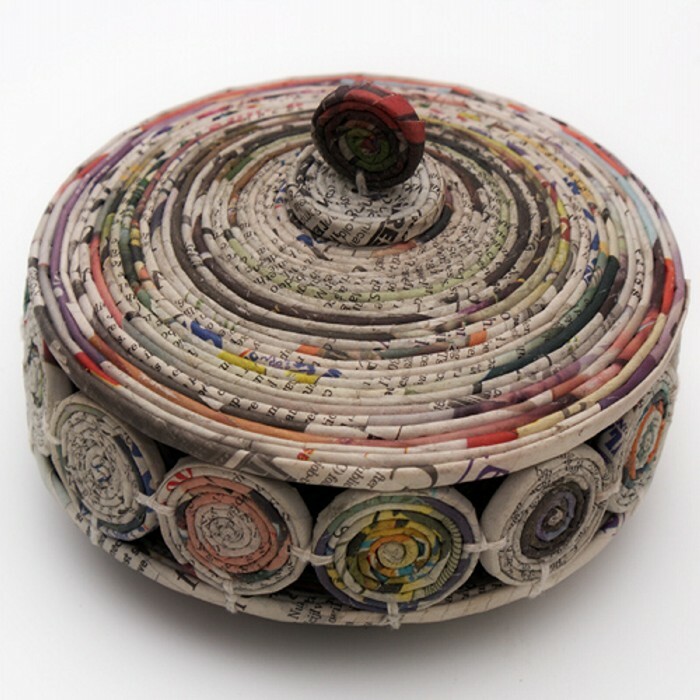 Though initially this newspaper craft art may sound a bit weird and crap but the ideas we have come up with are so great and ravishing that you are going to admire and like them. 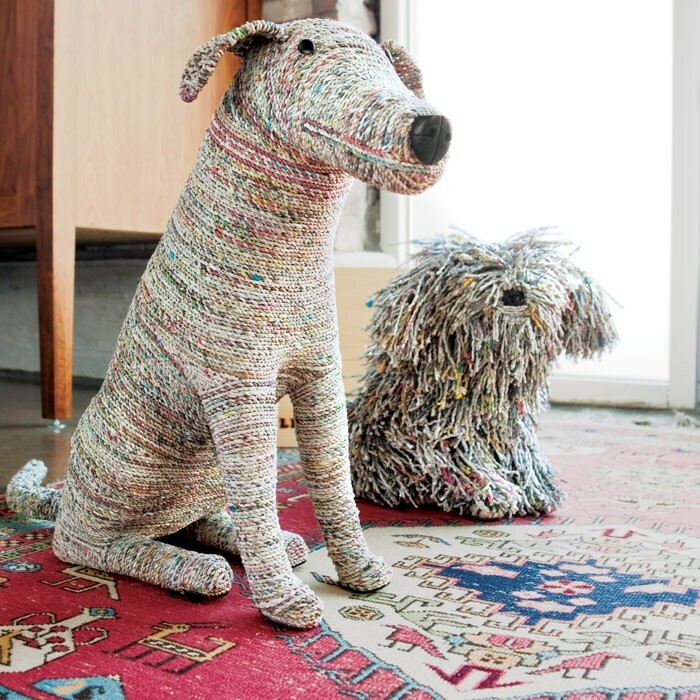 These newspaper craft art ideas are so damn easy and handy that you can make them anywhere, no specific tools or expertise in needed and the final product is going to be so attractive and delicate. You can make a beautiful pseudo hot pot like craft or different caricatures of your favorite animals which ever you like to place them in your kids playing area or even in your sitting area. 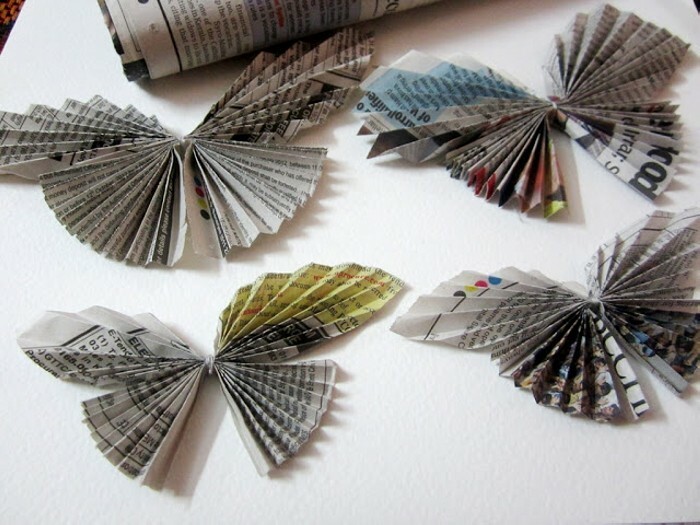 You can make beautiful butterflies or even a hand bag. 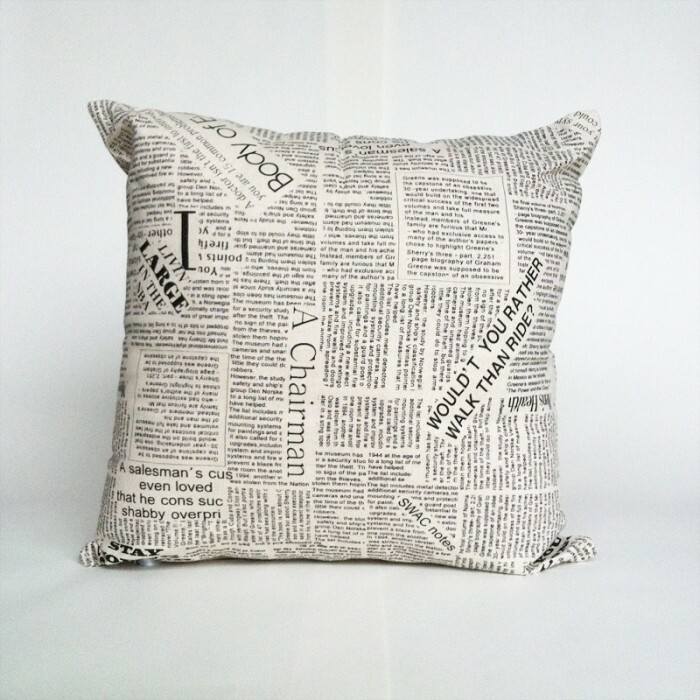 You can wrap up mason jars or some glass bottles with colorful newspapers or a smart stylish cushion filled with some polyester or cotton to give you ease in your bed. 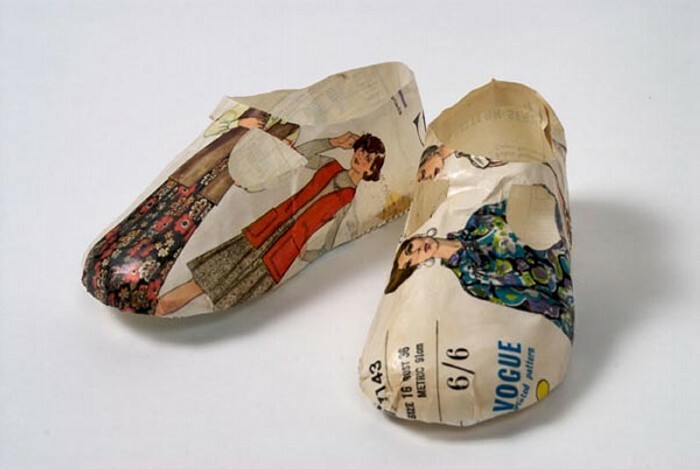 Make ladies pumps wrapped up with newspaper or some flower hybrid that may fill your room with colors.